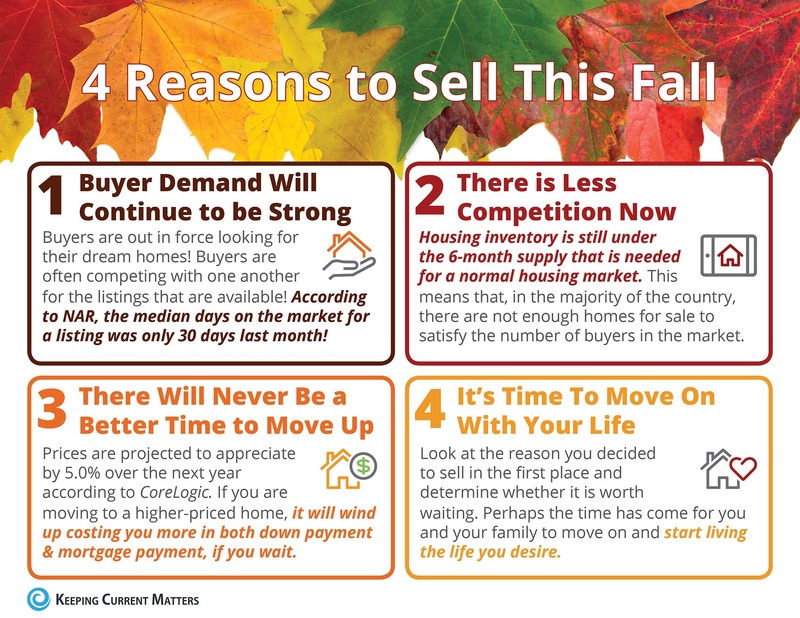 - Buyer demand continues to outpace the supply of homes for sale in Rockaway and Denville! Buyers are often competing with one another for the listings that are available! - Housing inventory is still under the 6-month supply that is needed for a normal housing market in Rockaway and Denville. - Perhaps the time has come for you and your family to move on and start living the life you desire.